With more than 30 years of experience in architectural design, Brian oversees the design direction and studio culture of the Boston office. 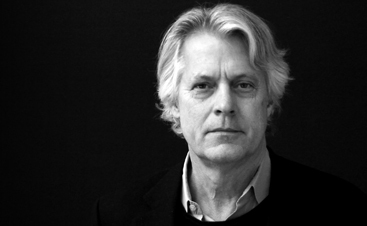 Brian was educated at the Pennsylvania State University and the Yale School of Architecture where he was Editor of Perspecta 19: the Yale Architectural Journal. He has worked with some of the industry's most renowned design firms including Cesar Pelli & Associates; Richard Meier & Partners. He established his own architectural practice in Boston in 1986 where he compiled a distinguished record of creative activity, community service and professional achievement. The architectural projects produced by his office received 47 national and regional design awards including six within the Progressive Architecture Award Program. He was selected as an Emerging Voice by the Architectural League of New York and included in Forty under Forty and P/A's Young Architects. His firm won first place in international design competitions including Chicago's Initiative to Redefine Public Housing and the Mill Center for the Arts in Hendersonville, North Carolina. His work spans a diverse range of scales and settings.